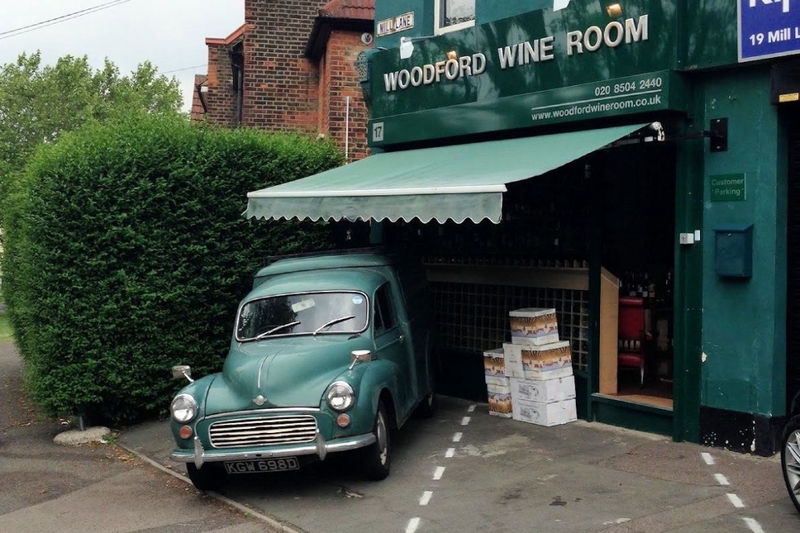 "A small and friendly wine shop. They even sell wine from a barrel if you bring your own bottle to fill up." Do you know a cosy café, trendy restaurant or fantastic local business that makes IG7 so great?